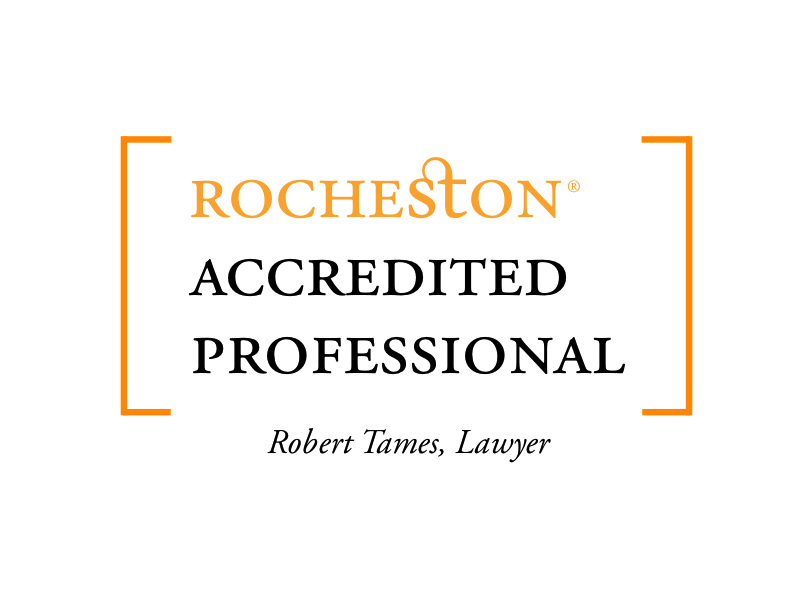 Accreditation which focuses on recognizing professional expertise from the viewpoint of the public and consumers is professional accreditation at Rocheston. Professional accreditation is a honor for excelling in a specific profession and achieving customer satisfaction. Accreditation increases competence and credibility in the industry. Accreditation helps to constantly review performance in accordance with established standards. 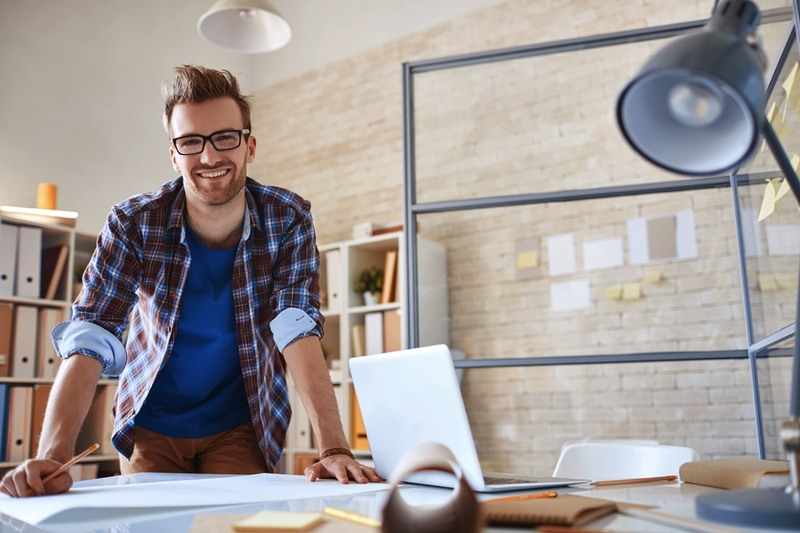 Accreditation sustains your ability to compete on an overall level. An accredited professional will receive training and examination vouchers for CCIO - Certified Chief Innovation Officer and cMBL - Certified Masters in Business Leadership program. Become a Professional member of Rocheston Accreditation Institute. A professional should have been active for a minimum of one year in a specific profession, to apply for accreditation.